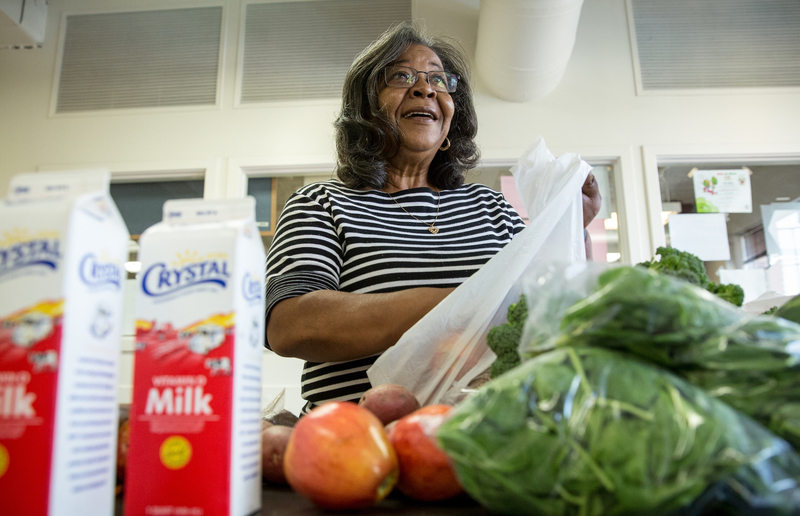 Each week, Rossie Hawkins comes into the Project Open Hand grocery center to pick up nutritious ingredients, including fresh produce, eggs, grains and protein. Food has always served as the unifier for her many family get-togethers. But following a diabetes diagnosis, Rossie decided her health had become “completely out of hand.” She turned to Project Open Hand. “I feel a whole lot better after the food, and they were able to decrease my medications," said Rossie, after the medically-tailored meals program saw her startling A1C count decrease from 12% to 8%. Rossie is an example of the many thousands of Californians who are part of the Food Is Medicine movement. This week, the California State Senate and Governor Jerry Brown approved and signed into legislation a $6 million three-year statewide program aimed at assisting chronically ill Medi-Cal patients who suffer from congestive heart failure, diabetes, chronic obstructive pulmonary disease, or renal disease. The program, scheduled for launch in 2018, was organized by a California nonprofit contigency of the Food Is Medicine Coalition that includes Project Open Hand in San Francisco, Ceres Community Project and Food For Thought in Sonoma County, Health Trust in San Jose, Mama's Kitchen in San Diego and Project Angel Food in Los Angeles. The medically-tailored meals program is modeled off of work in Philadelphia by the organization MANNA. 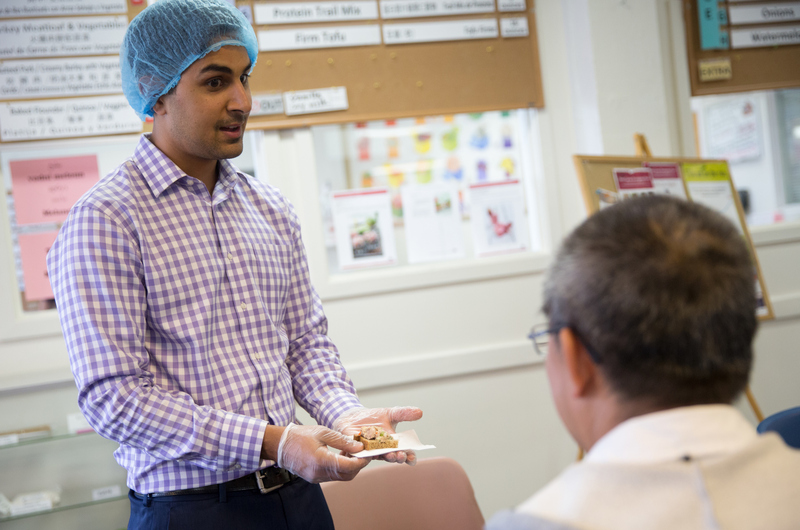 There, the pilot project demonstrated after delivering three medically tailored meals each day to 65 patients with chronic diseases for six months, their healthcare costs dropped from $38,937 per month to $28,183 per month and were 55 percent lower than other groups in the study. 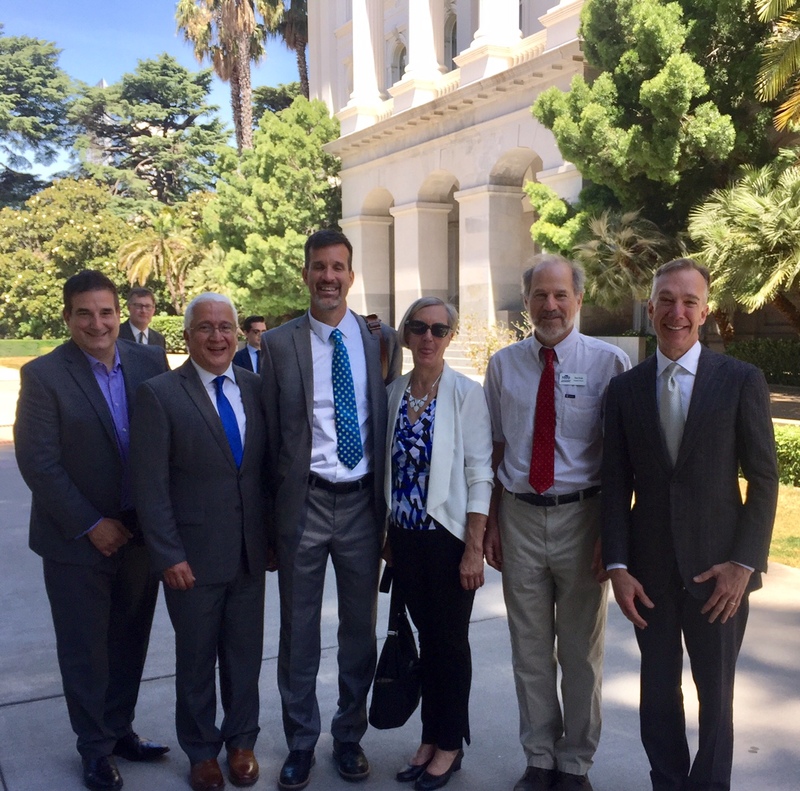 California State Assemblymembers Phil Ting and David Chiu strongly supported funding for this medically tailored meals project. Chiu sponsored the budget ask in the state assembly subcommittee in support of food as medicine. Alongside Chiu was Assemblymember Blanca E. Rubio, among others who testified in support. State Senators Scott Wiener and Nancy Skinner were also vocal supporters of the project. A key catalyst that drove funding for this new pilot project included the results of a UCSF/Project Open Hand “Food Is Medicine” research study, a study that Rossie was a participant in. The pilot evaluated the impact of a medically tailored meal program for San Francisco and Alameda County residents with Type 2 Diabetes, HIV and/or dual diagnosis. The results, published earlier this year in the peer-reviewed Journal of Urban Health demonstrated a significant reduction in hospitalization (63%), an increase in medication adherence (50%) and a drop in ER visits (58%). 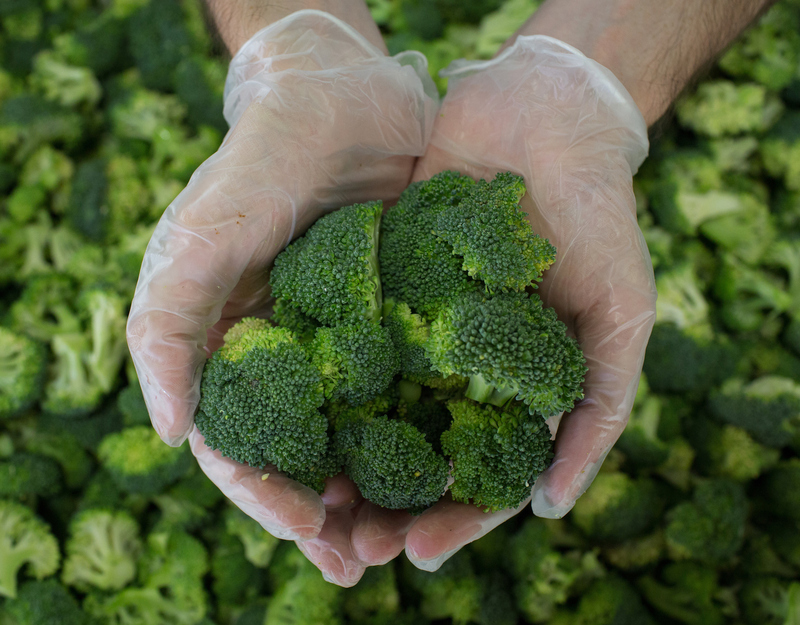 Project Open Hand and our sister organizations advocated for the Californians who are in desperate need of nutrition, and now YOU can advocate too! While the newly approved funds will benefit all six sister organizations in 2018, Project Open Hand still operates largely from the support of individual donors like you. Help us keep the momentum going and show your commitment to food as medicine by donating to Project Open Hand.